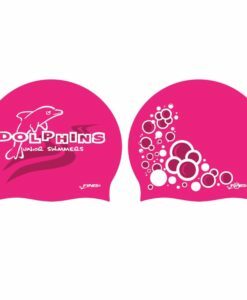 Use your team colors, names, mascots, and logos to design your own custom cap! 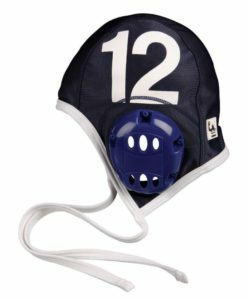 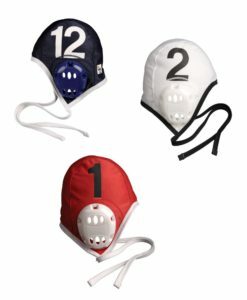 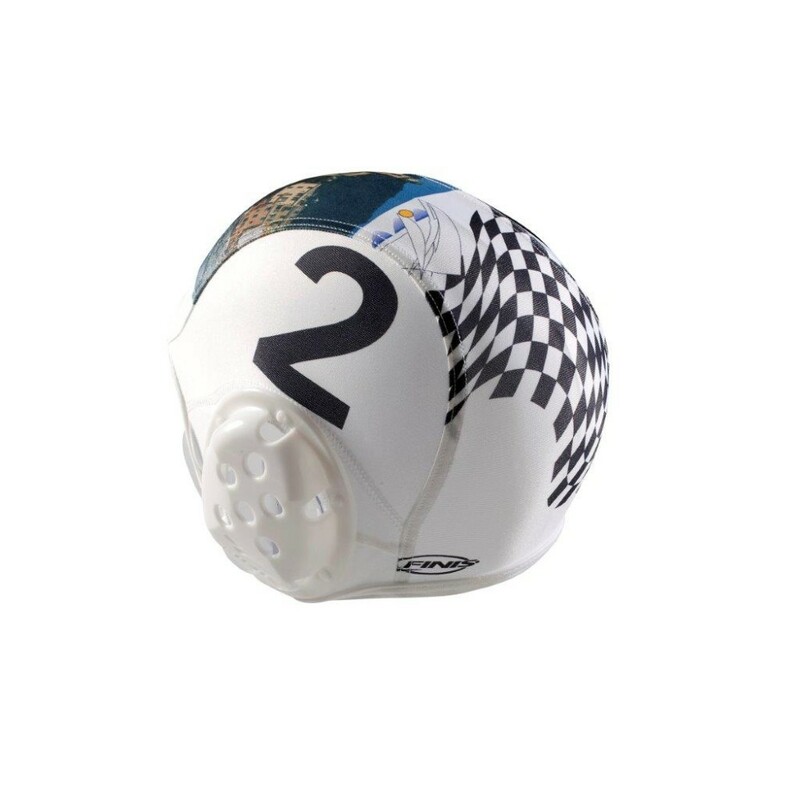 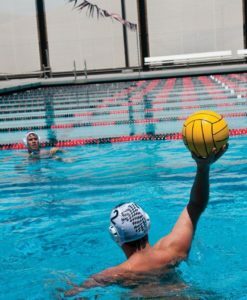 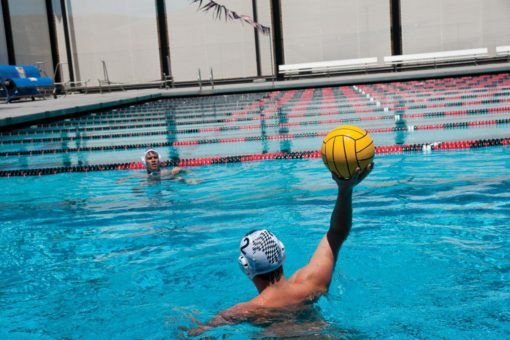 Custom Water Polo Caps … Use your team colors, names, mascots, and logos to design your own custom suits or caps! 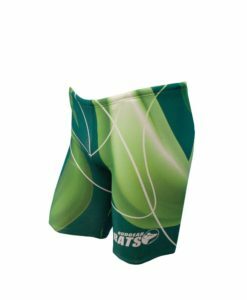 Custom Suits are made from the durable and comfortable AquaTuff fabric. 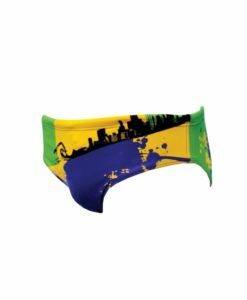 Use our samples to create any suits or caps you want! 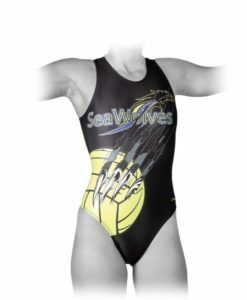 We have all sorts of shapes, patterns, and clip-art to choose from, or you can upload your own images and logos. 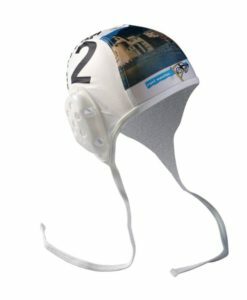 We will generate a price quote and an artwork proof, which must be signed and returned by fax or confirmed by email. 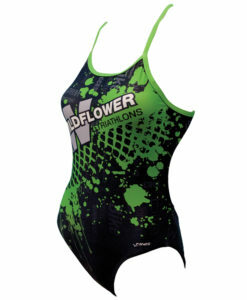 Order will be placed and delivered within the estimated timeframe. 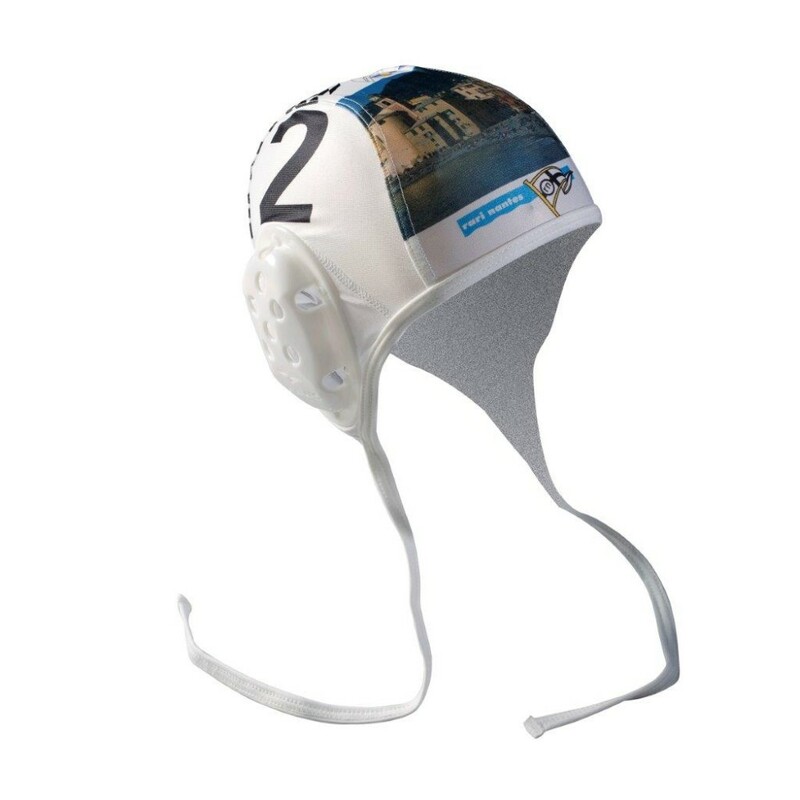 Turnaround time is 2 – 4 weeks after receipt of signed or notification of proof approval. 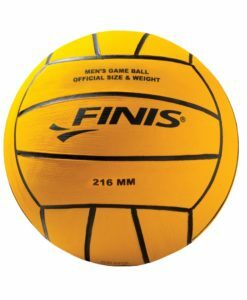 Standard payment terms apply on all orders. 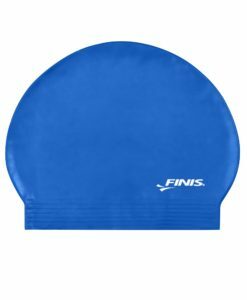 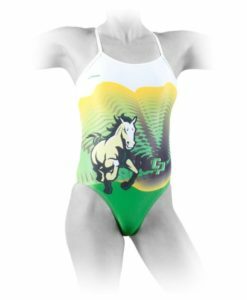 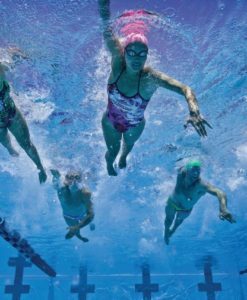 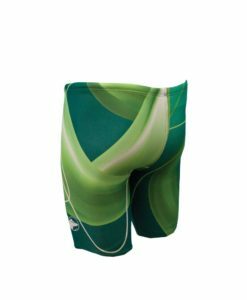 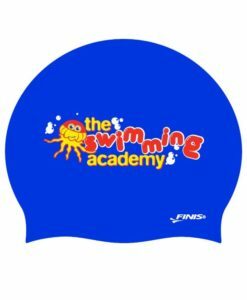 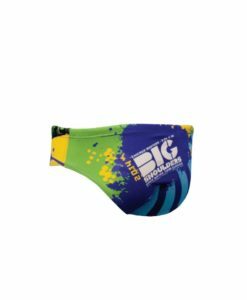 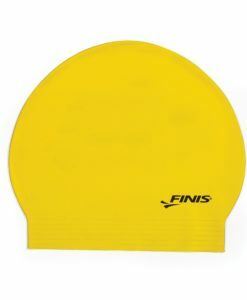 A small FINIS® logo is required on the front left corner of each suit.